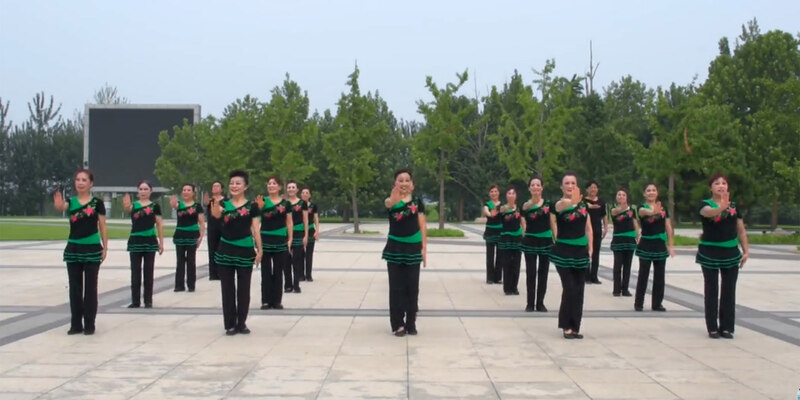 If anything can distract China’s would-be jaywalkers from their law-flouting ways, it’s dancing grannies and small children — or at least that’s the logic behind a new video from the Tongzhou District government in Beijing. 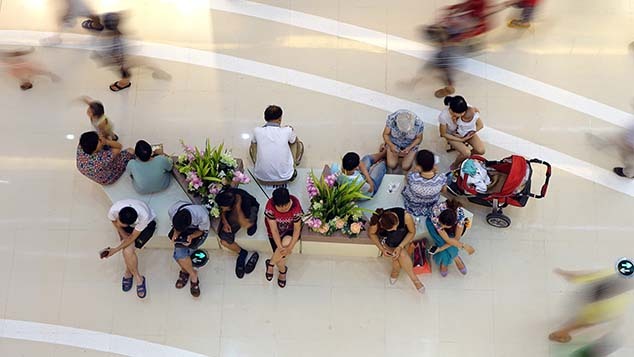 At a launch ceremony on April 22, Beijing’s civilization bureau debuted the “Waiting for Red Lights” dance, The Beijing News reported Monday. 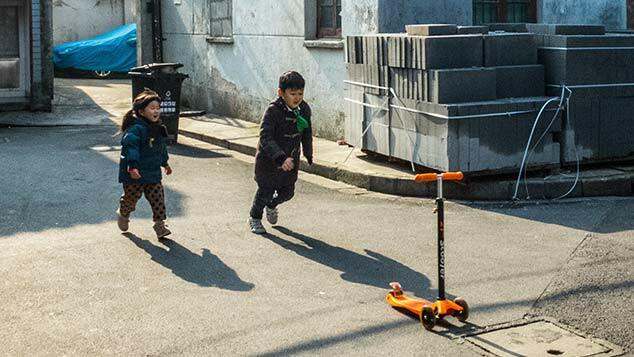 According to Li Yanming, Party secretary of Beiyuan, a subdistrict of Tongzhou, many Chinese who jaywalk are elderly or middle-aged, and are often impervious to the monitions of traffic police. The square-dancing grannies in the “Waiting for Red Lights” video are ostensibly meant to appeal this somewhat stubborn demographic. The public relations stunt precedes the Beijing government’s plan to open 100 “I love zebra crossings” crosswalks in six central districts, before gradually opening more throughout the entire city. The special crosswalks will be manned by police, volunteers, and “public civility guides” tasked with maintaining order, educating pedestrians, correcting bad habits, and promoting general courtesy. 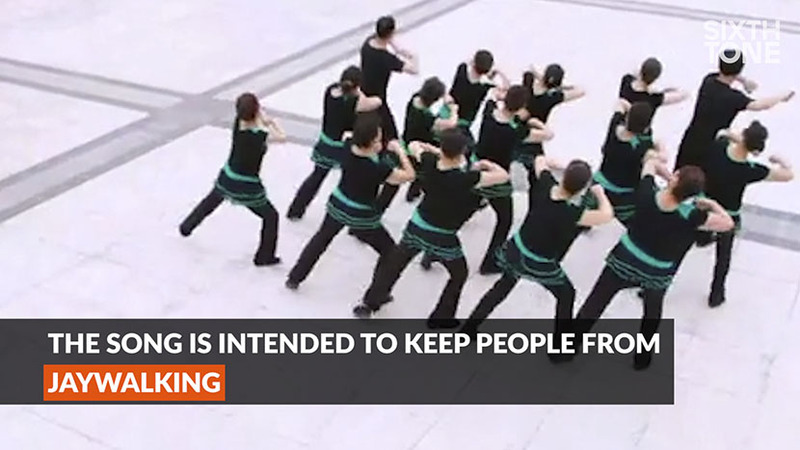 Beijing’s civilization bureau debuted a dance video titled ‘Waiting for Red Lights’ on social media as part of an upcoming campaign to increase safety at pedestrian crosswalks. 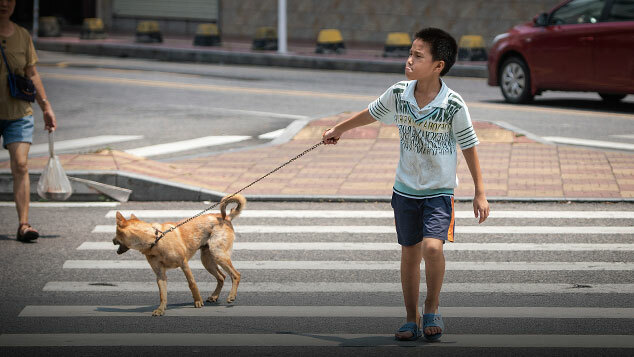 While major cities across China began cracking down on jaywalking in 2013 with fines and, in extreme cases, traffic robots and impromptu road safety tests, the southern city of Shenzhen has developed a reputation for trying out more creative deterrents, from “green hats of shame” — a Chinese symbol of cuckoldry — to electronic crosswalk gates and facial recognition software.